Moviegoers today are spoilt for choice. 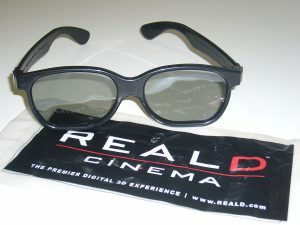 Right from the kind of cinema they like to indulge in, to whether they want to see their favourite films in 2D or 3D. And Hollywood has responded in typical fashion to not only meet the insatiable audience demand, but also to increase their appetite by offering the same movie in different versions of 2D and 3D. In one corner, wearing blue shorts is 2D: the way we have watched movies since movies were invented; some may even say that it is the way we are meant to watch cinema. In the other corner, wearing red shorts, is 3D: considered the upstart and challenger to the tried and tested. All of this leads to one thing – confusion. This is where the good folks at crispfilm.se have decided to compile the good and bad of both formats. 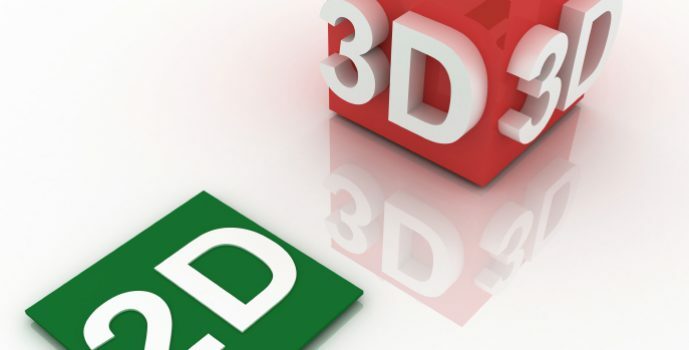 Their mission: to help you – the audience – make the right decision between 2D and 3D. It is not an exaggeration to say that cinema was born this way, and there are many who would like to keep it like that. 2D is considered the choice of the purist. 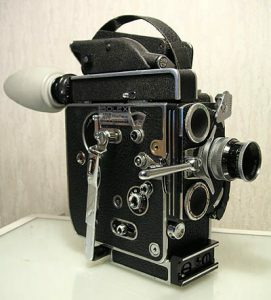 The advantage with this format of cinema is that the production costs are significantly lower as there is no fancy conversion technology required. Cut to the chase: we have watched (and continue to watch) cinema, television, and just about anything on screen in 2D. It gives us a sense of comfort, like a security blanket. The downside to 2D is that it cannot simply match the immersive experience of 3D. The visuals are flat and remain at a distance from us. 3D has caught everyone’s imagination. The movie watching experience feels more real, and much more closer to us. Case in point: Avatar in 2D is half the fun as Avatar in 3D. The downside is that it can be jarring experience to watch images come straight at you. Add to that, the need to wear 3D spectacles can also feel a bit alien. It feels more of a gimmick than a narrative experience.